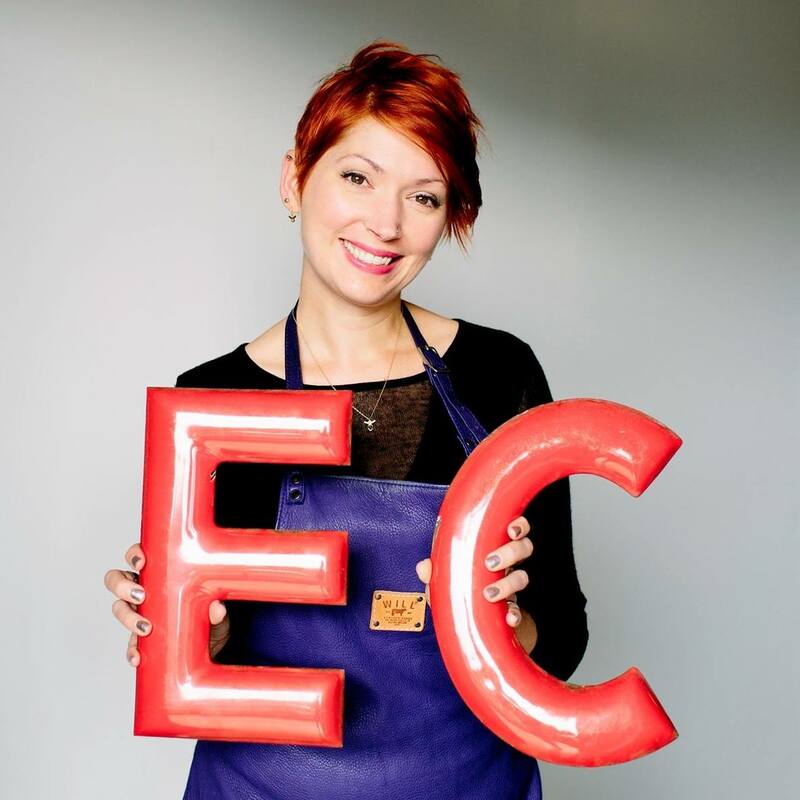 EC Design jewelry is hand-forged and fabricated by Artist Emily C. Johnson and her assistant. During the month of November, they’re donating 10% of their sales to Second Harvest Heartland. EC Design jewelry is hand-forged and fabricated by Artist Emily C. Johnson and her assistant. They believe giving back to the community is now more important than ever, which is why they’re donating 10% of November sales to Second Harvest Heartland. You can also help them reach their 6,000 meal goal by donating online at http://support.2harvest.org/goto/ecdesign!